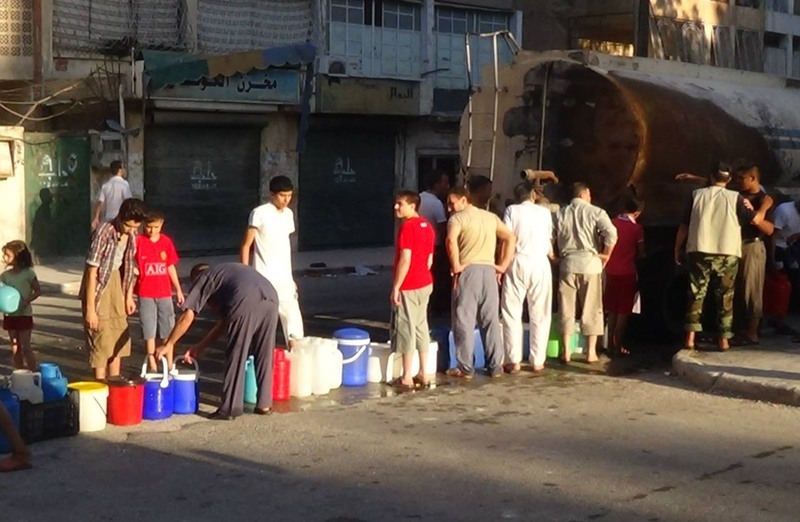 Palestinian families live a real ordeal, every day, to obtain drinking water. In Gaza, the crisis has particularly worsened in recent years. Not only is water increasingly rare, but it is also of very poor quality. 96% of the water is unfit for consumption and 90 to 95% of the coastal aquifer is polluted with dramatic health consequences, especially for children. This year, the Foundation is launching a project to provide drinking water to the poorest families: with only CHF 100, we will be able to provide a family with a reservoir with drinking water for 6 months. You too can participate in this project and provide water drinking to these families.